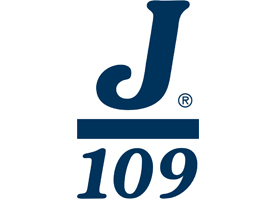 The J/109 committee would love to hear from you! We are a bunch of owners who love our boats and want to see more of them on the start-line. Or, please submit your query using this form, and we’ll get back to you as soon as we can.